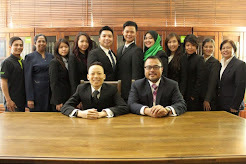 Here is a link by Tuan Harun bin Che Su, Deputy Secretary General (Strategic). 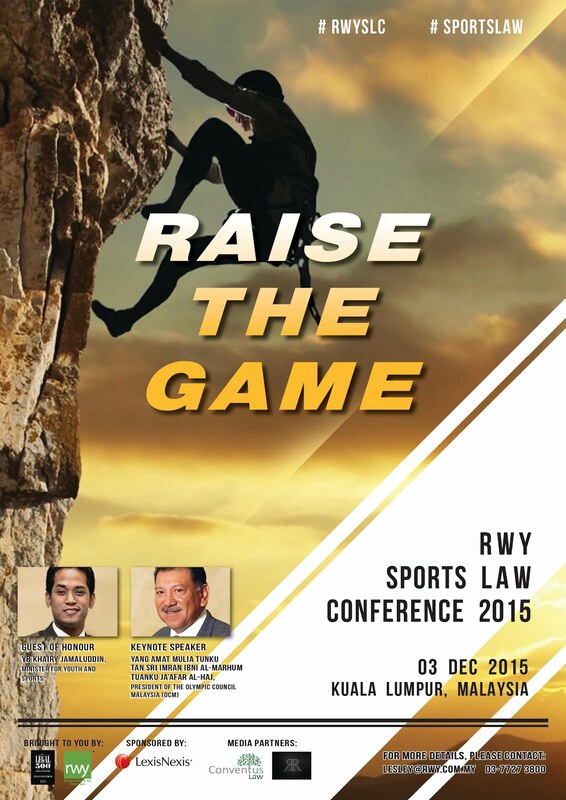 Ministry of Youth & Sports. 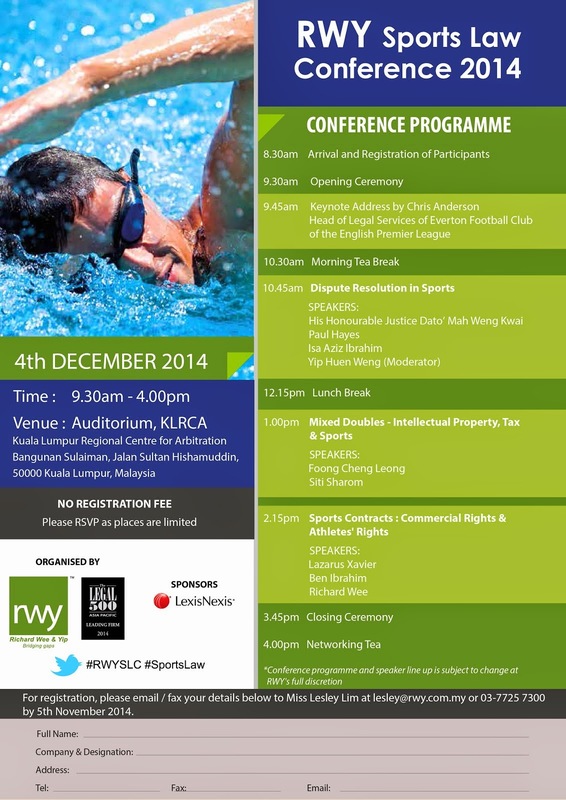 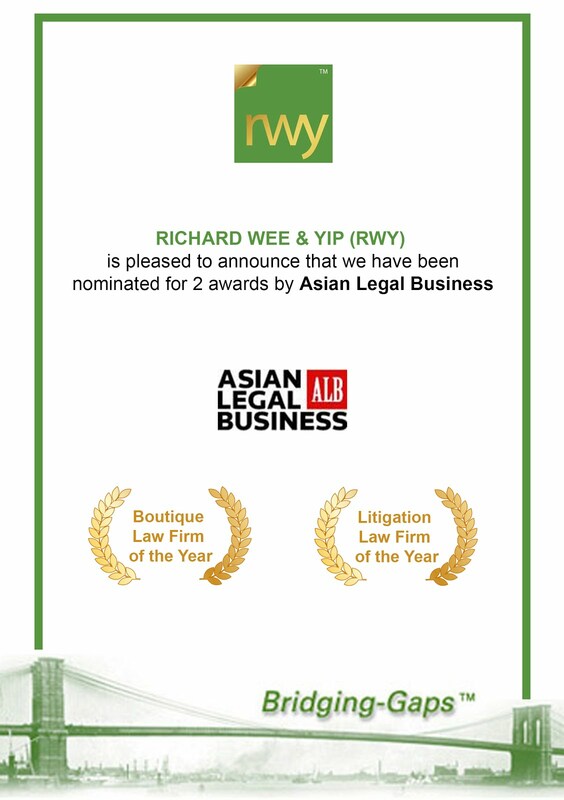 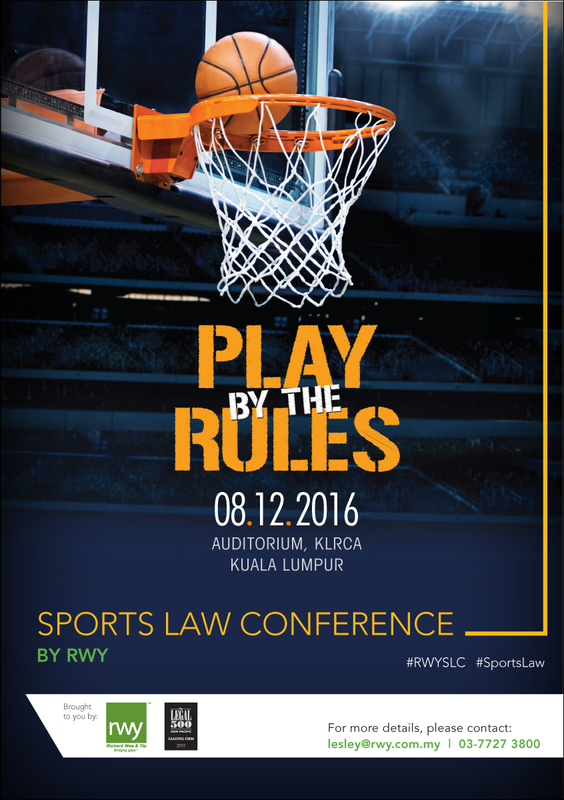 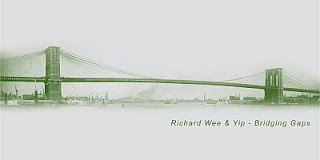 The said speech was made at Richard Wee & Yip's Sports Law Conference 2013.